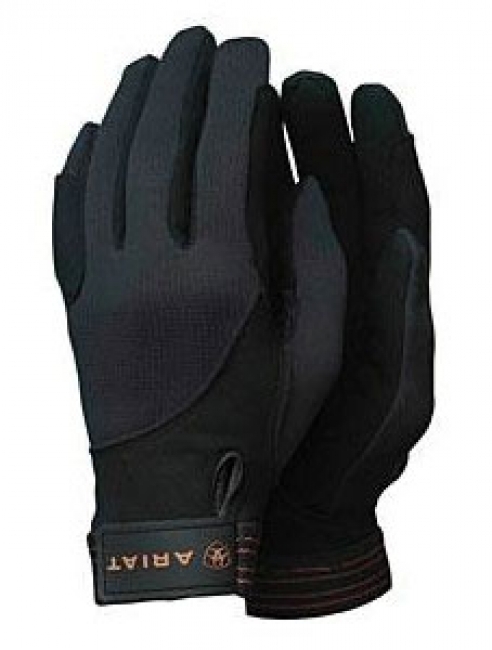 A perfect winter riding glove for schooling. Engineered with Polartec® WindPro™ fabric for superior insulation and comfort. Finest synthetic suede at palm for exceptional sensitivity and grip. Polartec Wind Pro stretch fleece for maximum insulation. Hardface coating on fleece for abrasion resistance. Articulated fingers for smooth enhanced fit. Reinforced stress points for grip and durability. Signatured non-snag adjustable Velcro closure.